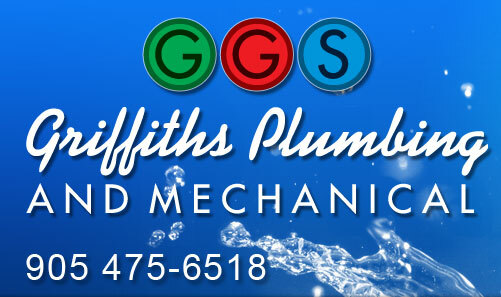 Griffiths Plumbing is an honest, reliable and competent company. They can be counted on to get the job done right the first time. I would highly recommend them for all plumbing jobs. This family run operation is very efficient and has proven to us time and time again that their knowledge, expertise and cooperation is first-class. We trust their ability and enjoy the business relationship we have with Griffiths for over 20 years. I highly recommend Griffiths Plumbing to anyone wanting their plumbing work to get done right. Dave Griffiths took care of all of the plumbing needs required to build our Veterinary clinic. Dave was knowledgeable, reliable and dedicated. Griffiths Plumbing have been a maintenance partner of Miele since construction of our Canadian Head office in 2006. They are always fair and reliable in all our business dealings and I've found their employees to be prompt and courteous. 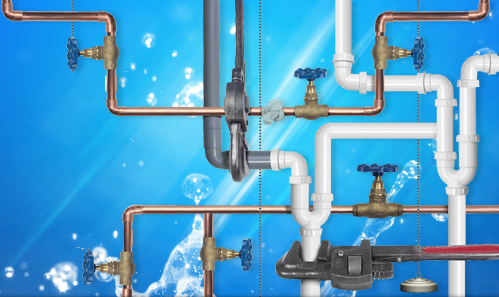 I have no hesitation in recommending Griffiths Plumbing for all your plumbing requirements.